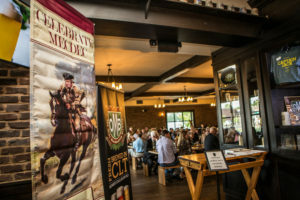 The May 20th Society is a non-profit 501(c)(3) organization that endeavors to capture and celebrate Charlotte’s rebellious and visionary spirit and history—a history that began on May 20, 1775, when two dozen prominent civic leaders signed and approved The Mecklenburg Declaration of Independence (MeckDec) – the first declaration of independence in America! 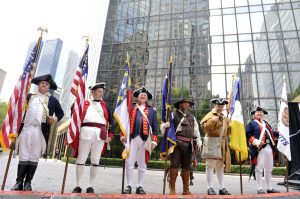 Since 2003, The May 20th Society has been raising funds to bring history alive in Charlotte with its speaker series, noon commemoration of the MeckDec, unveiling of The Spirit of Mecklenburg statue and creation of the Charlotte Liberty Walk. Join us to celebrate the history of the MeckDec! donating online or by contacting info@May20thSociety.org. 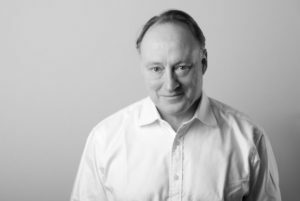 event: Join us for the return of the speaker series featuring bestselling author Andrew Roberts. The lecture is followed by reception and book signing. Purchase tickets. event: Join us for the Second Annual Captain James Jack Colonial Dinner. Each of the three courses will be served with a different beer from Olde Mecklenburg Brewery. Announcement to follow regarding who our keynote will be in 2019! event: Join The Charlotte Museum of History to celebrate the legendary MeckDec. 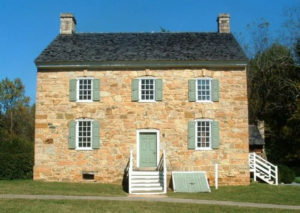 Tour Mecklenburg’s oldest home site, home of one of the MeckDec signers. Tour a colonial military encampment. Visit Captain Jack’s Tavern. event: Military and Colonial Re-enactors, Historical Readings, horses, military parades, cannon firing and good ol’ American-styled patriotic celebration of who we are as a people. Don’t miss out on this free event celebrating Charlotte and its people! event: Visit Olde Mecklenburg Brewery for their annual MeckDec day. Enjoy a pint of Captain Jack pilsner, get your picture with Captain Jack, watch a movie about the MeckDec, or purchase merchandise from your Charlotte Independence! event: In the Summer of 1775, Captain James Jack rode 450 miles to deliver the Mecklenburg Declaration of Independence to Congress. In honor of his historic ride, we invite you to participate in a historic bike ride from the Olde Mecklenburg Brewery to various historical locations around Charlotte relevant to Captain Jack. 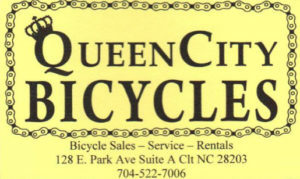 The ride will be leaving from Olde Mecklenburg Brewery and finishing there with a social upon return.